The artificial irradiation of diamonds uses high-energy particles to create color centers in the atomic crystal lattice. The most common commercial irradiation treatments involve focusing a beam of accelerated particles (electrons or neutrons) at a diamond, which creates green and blue colors. By following irradiation with annealing via heating to around 800°C, the green and blue colors can be changed to orange, pinks, and reds. The problem with irradiation is that although the colors are attractive, there is some question about their permanency and the health hazards. 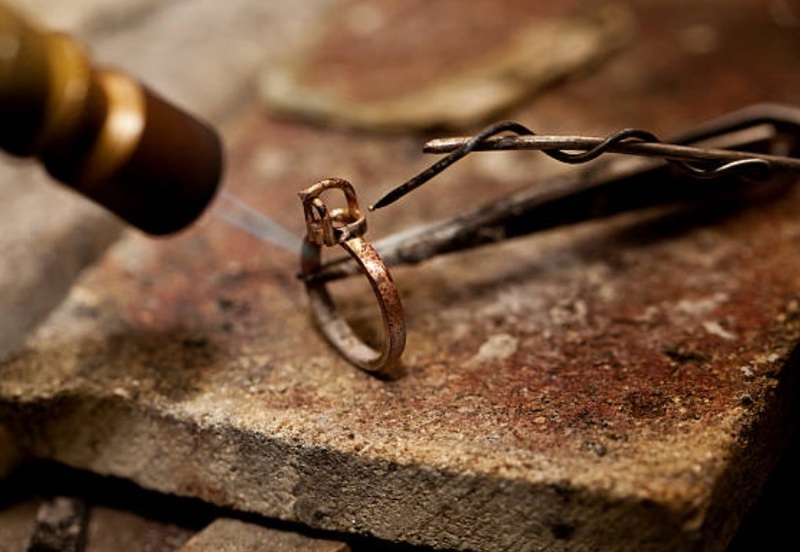 Irradiated diamonds are guaranteed to survive the normal, everyday wear and tear, but the color may change when the stone is exposed to high heat. 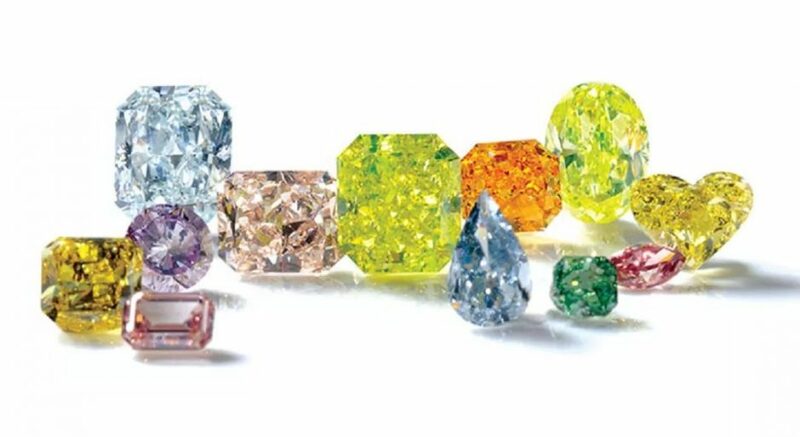 The more recent option for coloring diamonds, the HPHT treatment is more costly than irradiation, but it produces colors that are stable even under intense heat and there are no health issues involved. A variety of tests have shown the HPHT color treatment to be permanent and irreversible. The HPHT treatment has therefore proven to be the primary color enhancement method. So, Is Purchasing A Color Enhanced Diamond Right Choice for You? 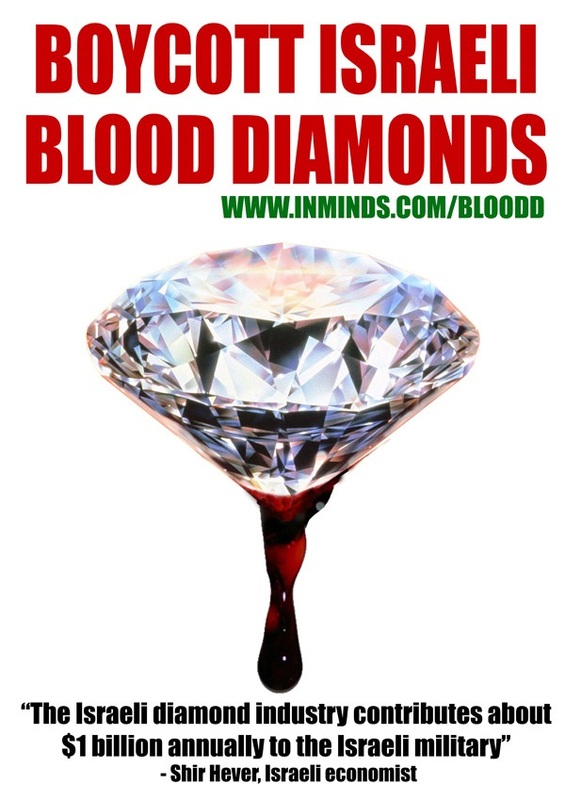 Now that you know about color enhanced diamonds, if someone tries to sell you a natural fancy colored diamond but it is at a super bargain price…you will know that something just does not sound right about the offer. A report from a respected grading lab should accompany all natural fancy colored diamonds that are marketed as natural. If you deal with a reputable company and you have been reassured about what you are buying, then you will lessen the possibility of something bad happening to you. As with any situation involving an expensive purchase of something that not many people are well versed in, education should be an essential part of your plan. This is even more important if you plan to purchase a color-enhanced diamond.